Probably the presence of a child in court seems to us such a cool scene that should do everything possible to avoid it, unless, it is a situation that affects. The rupture of family exists and it has consequences. Separations impose several key decisions are related to children, such as food, personal care (custody), communication system (visits), among the main. If the above case and the children are minors’ opinion: should be taken into account these opinions? Until some time ago the view that had the law regarding children was different from that currently inspires it. Indeed, always have had regarded them rather as to persons which protect, educate, maintain and nourish, while the voice of them, nor their opinions, were largely taken into account. What kind of judgment may be required the opinion of a child? While family courts and parents are reluctant to expose a child to trial hearings, because of the stress this can cause them, sometimes listening is critical, especially in cases that the judge is difficult to settle the concrete form to ensure their well-being. 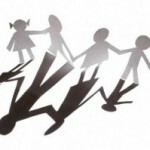 The matters of judgment involving minors are related, main way – besides the above-mentioned personal care of them, adoption, maternity or paternity disputes, violation of rights, and permission to go abroad. 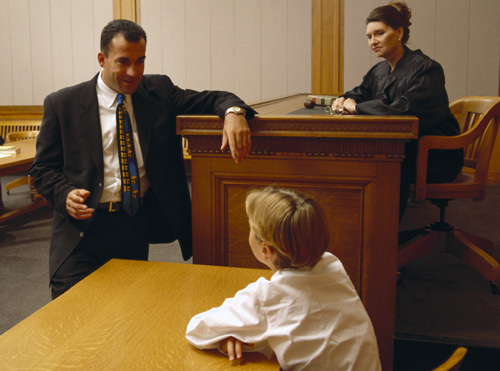 It is important to note that if a judge takes knowledge about the opinion of a child on any aspect, it is not required to fail to satisfy this opinion, since the guiding criterion of his decisions must be the best interests of this, i.e., what best meets all of your needs, which did not necessarily go hand in hand with their wishes. How is heard today, a child during a trial? The manner in which the judge is of the opinion of a child is through so-called reserved audiences. These consist of a special interview that the judge does, with the advice of expert personnel often (mostly composed of psychologists), and rooms specially equipped for this purpose. To understand who the guardian ad litem must refer previously to the legal representation of children. Generally, it is exercised by the parent who has the custody, and which corresponds to exercise it to the mother, it is she who has the personal care of the children according to preference made by law. The guardian ad litem is a special counsel appointed by the Family Court, one of whose functions is to act for the interests of children or adolescent when it lacks precisely of legal representative or, as the judge considers that his interests are independent or conflicting with those of one who legally appropriate representation. 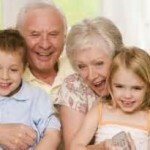 While may seem strange that a child wants to sue her parents, this occur, and they are not isolated cases. Many times we read of rugged, unintelligible to many, where children are abused by a parent and with the acquiescence of the other situations. 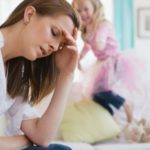 In such a situation, or in a more common, as the demand for payment of alimony, directed against either or both parents, the guardian ad litem must intervene.